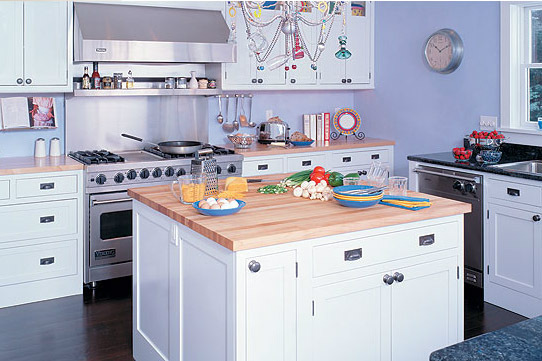 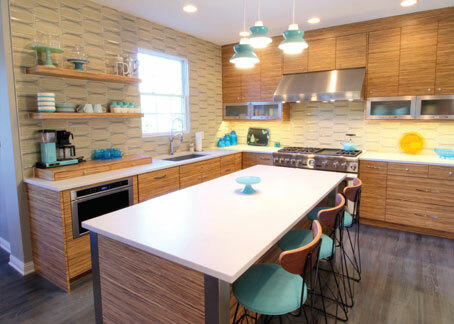 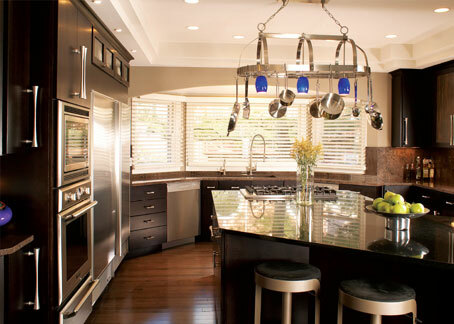 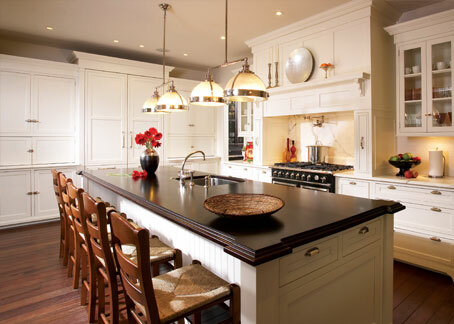 In your home, color, texture & functionality should perform in unison for an artful look & feel. 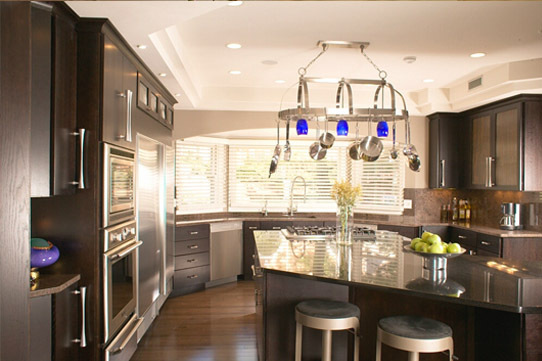 For the highest level of interior design, Woodharbor offers you beautifully crafted cabinetry & custom millworks that work perfectly together. 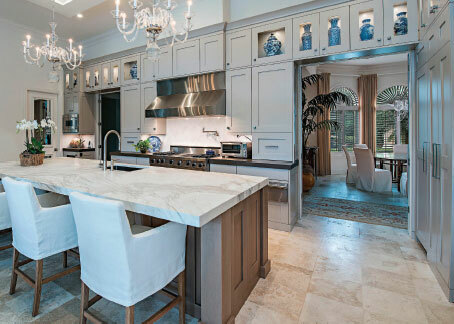 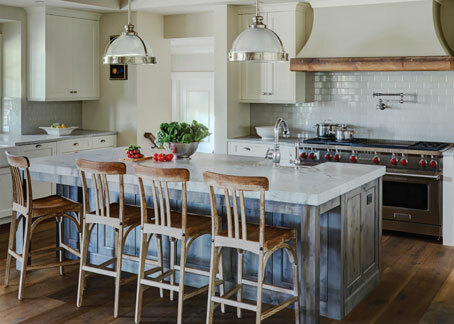 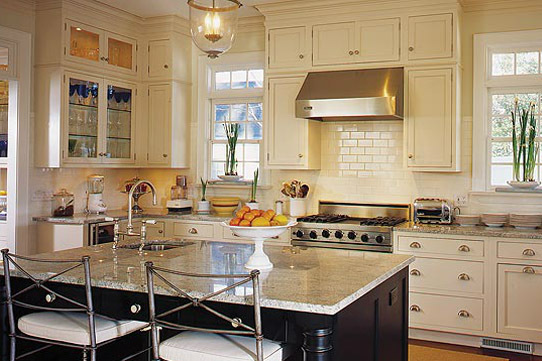 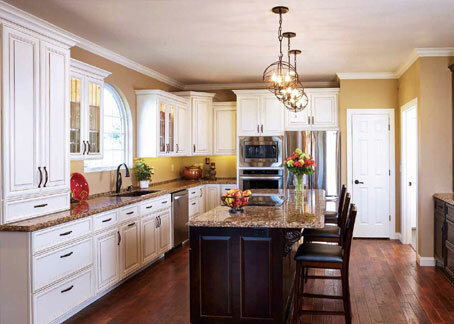 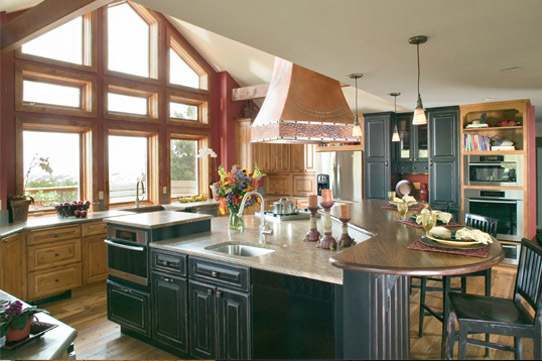 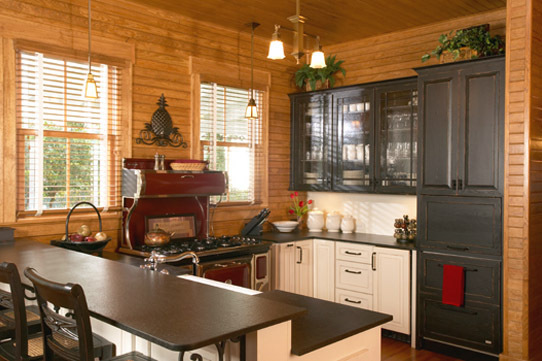 In matching or complementary styles, woods and finishes, Woodharbor creates kitchen & bath cabinetry, fireplace mantels and detailed molding & millwork. 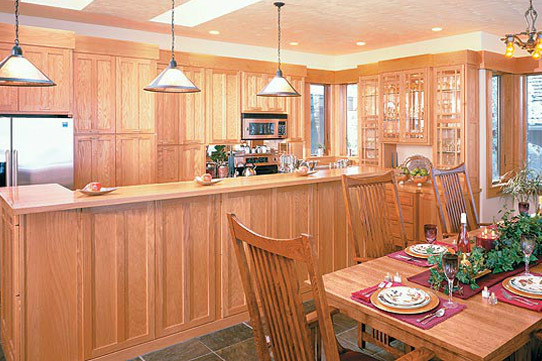 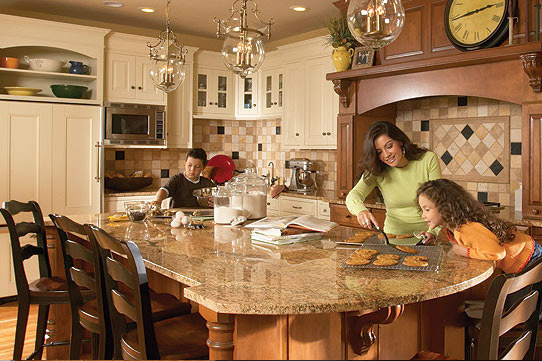 With Woodharbor your home’s most obvious, most interactive features will give you harmonious visual beauty. 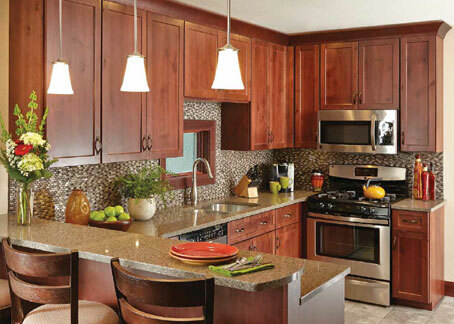 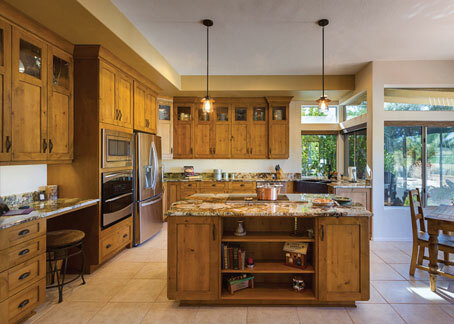 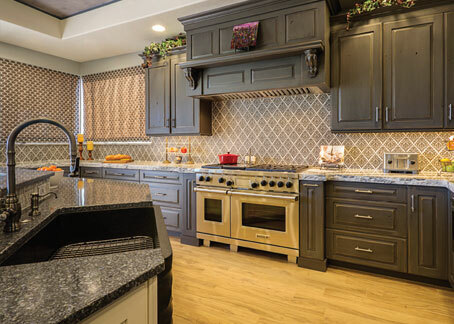 Whether you plan to build or remodel, Woodharbor will bring your home to life. 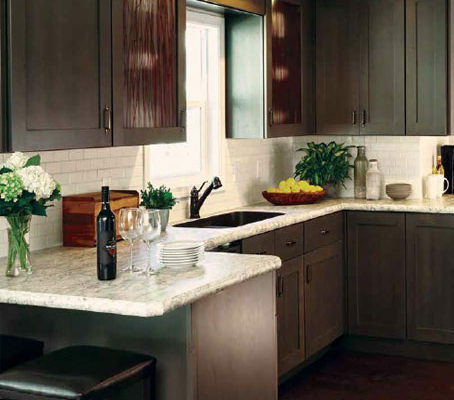 Woodharbor Breeze offers 10 popular door styles to complement design themes ranging from traditional to contemporary and everything in between! 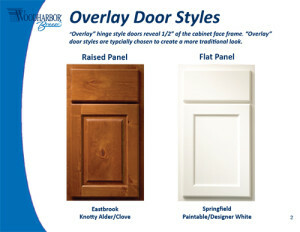 Click here to see more Breeze door styles. 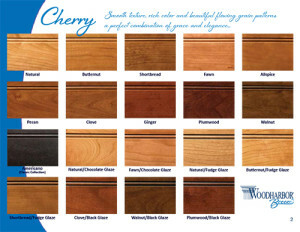 5 choice woods and 72 fabulous finish combinations create a veritable artist’s palette that makes it easy to achieve results that reflect your own unique style and taste. 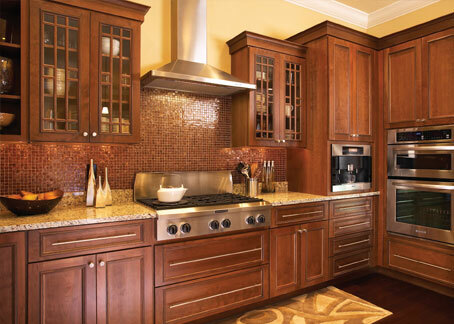 Click here to see more Breeze woodfinish options. 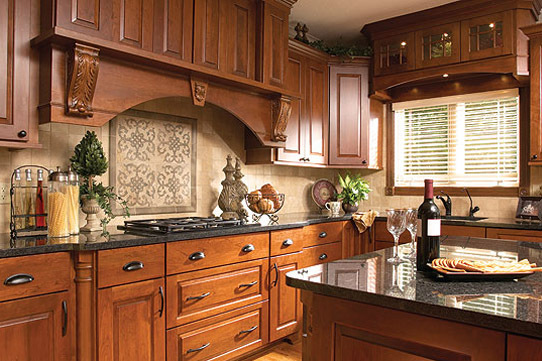 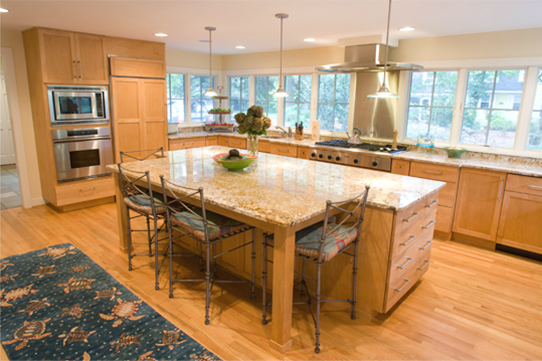 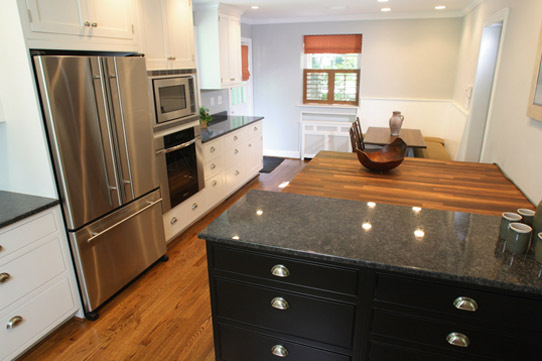 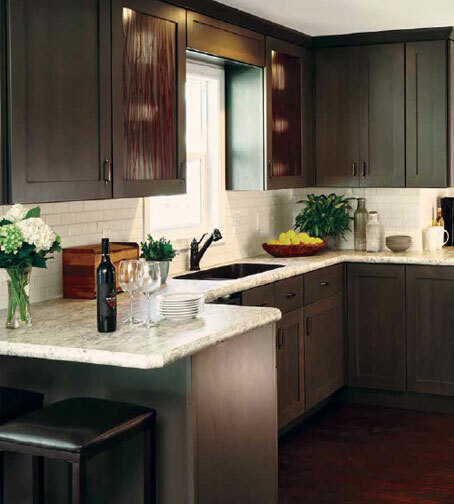 Woodharbor Breeze Cabinetry has the quality construction you can expect from Woodharbor – at a value to suit any budget! 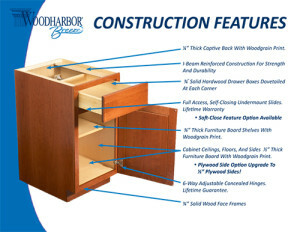 Click here to see more Breeze construction features.